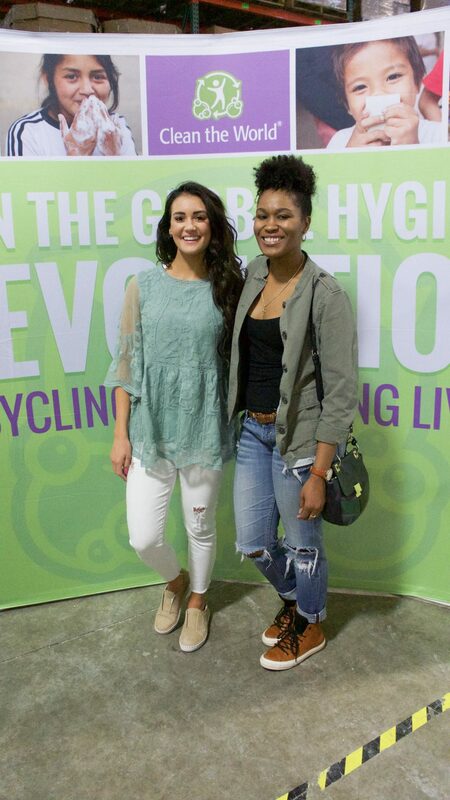 My experience with Soapbox Soaps x Clean The World x Delta Hotels in Orlando! This trip was sponsored by Soapbox Soaps and Delta Hotels for their exciting new partnership. I have SO much information to tell you guys, it’s amazing what they are doing. Being part of it for only two days had such an effect on me. 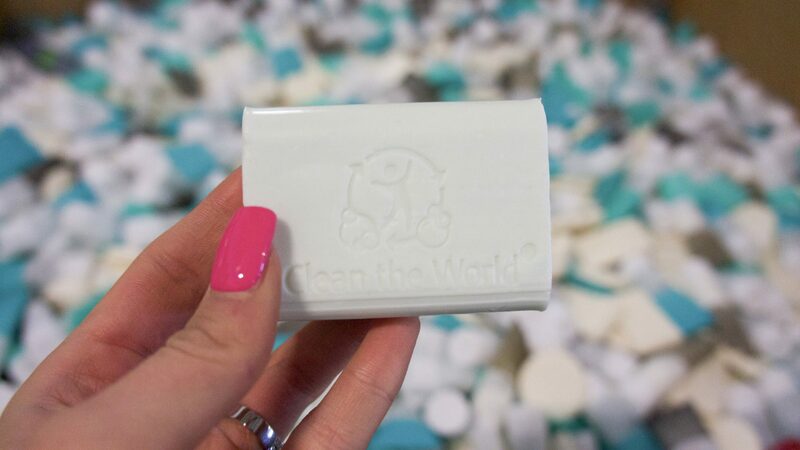 Soapbox Soaps also works with Clean The World which is an incredible idea – just WAIT til you learn more below. 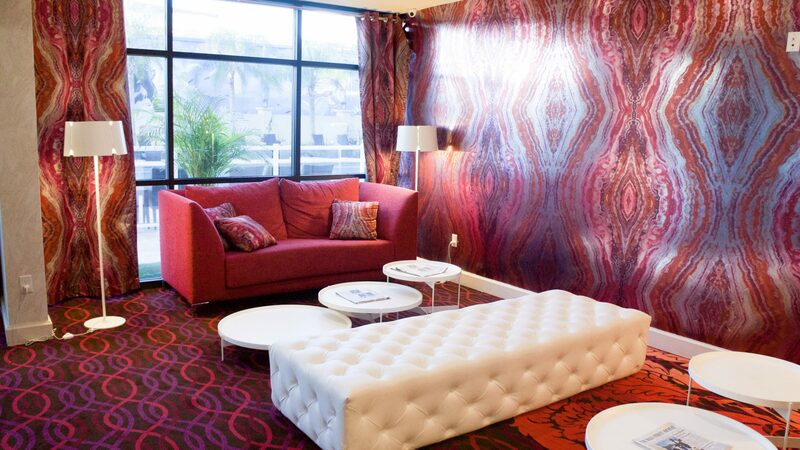 I’ll first give you a look at the new face Delta Hotel decor got! You’ll die — I wanted to stick everything in my suitcase, yes I even mean the couches and chairs. What I appreciate about Delta Hotel is that they LISTENED to the feedback on what their customers want from them. Simple Made Perfect. 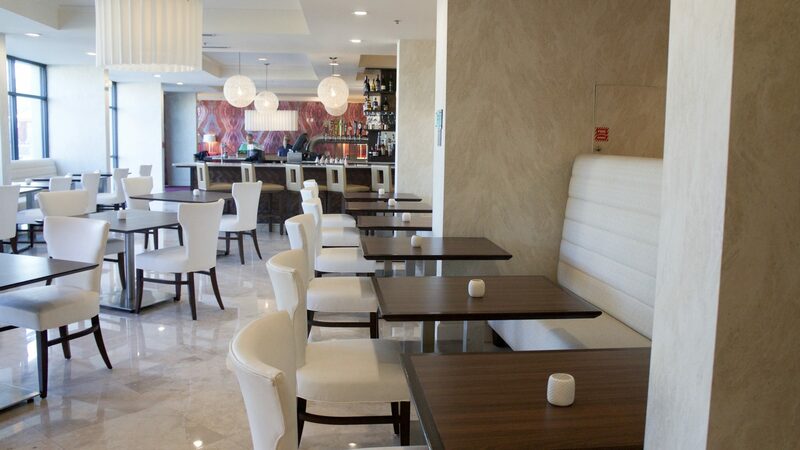 You get the bare MAXIMUM: Free Wifi – Streamlined Service – Free Bottled Water – Full Service Fitness Center – A Room That Works and Concept Bar! You can view their YouTube video HERE to give you a better idea on why you need to stay at a Delta Hotel if you haven’t yet. — I know I had a blast. The ambience they created is amazing. Just look how how bright, energetic and welcoming the lobby feels. 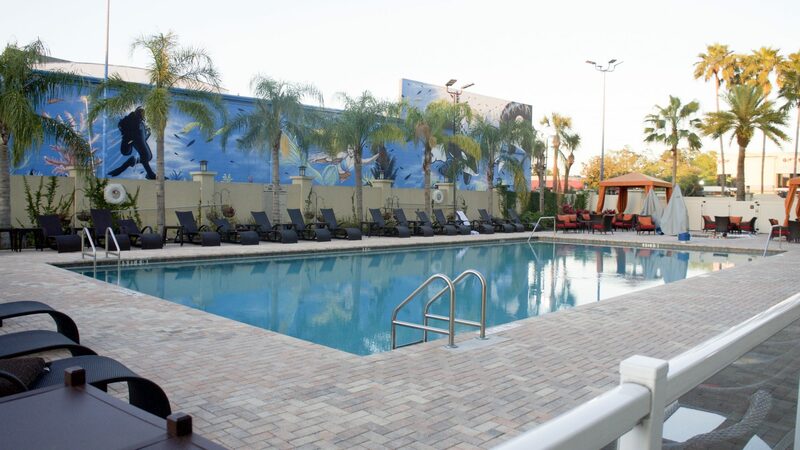 Whether you need to take a seat to wait on a friend, read a book, head to the bar to grab a drink, maybe even a snack, OR head to the pool?! You have those options. 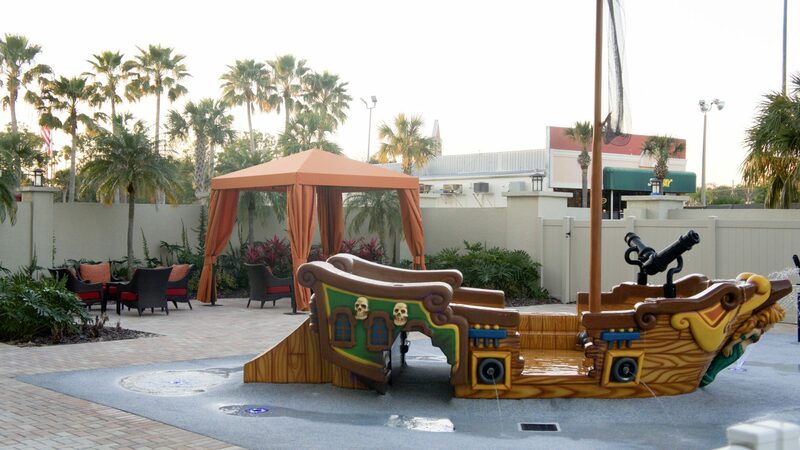 I also love how they have an area for the children to play outside next to the pool, so if your children aren’t old enough or ready for the pool they have their own spot! The full service fitness center is something I appreciate! I know if Carl was with me for this trip he would of been in there. A lot of people still want to maintain their routine even while traveling or on vacation, so this is perfect. Being able to meet Global Brand Manager Gregory Durrer was incredible. Not only is he total business goals, he’s down to earth and easy to talk to. I appreciated getting to know him over those two days and was blessed to be part of this trip. The staff at Delta Hotel in Orlando was also incredible, everyone had a smile on their face and made you feel at home. This is a statement I can say is true, even before we had our dinner with everyone, I roamed around and was treated great by the bellmen, customer service staff and the bartender! 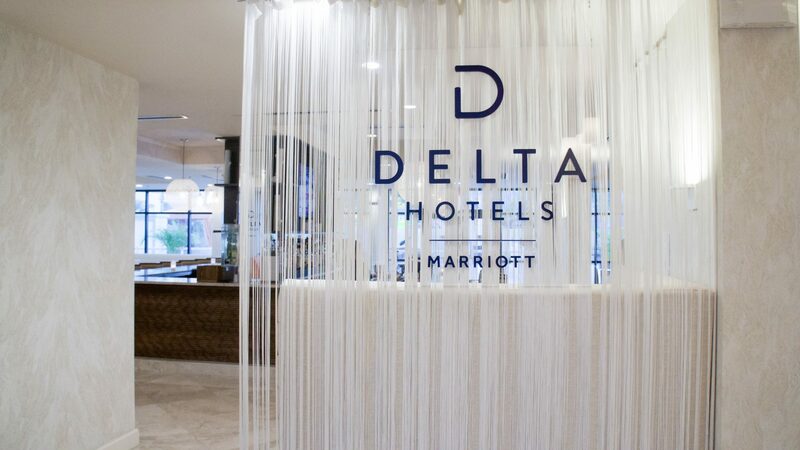 So now, I want to dive into why Soapbox Soaps and Delta Hotels have teamed up to make such an amazing impact on our communities and also world wide. Just like every hotel, when you go into your bathroom you find the mini bottles of shampoo, conditioner, soap and lotion and usually a couple bars of soap. Did you know that even if you don’t use them, they get thrown away? Which then get dumbed into landfills….yep. Right into our Earth. 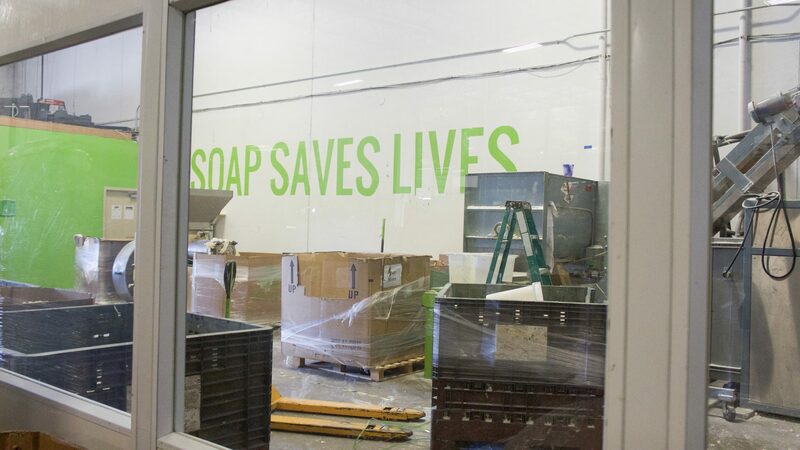 Now with Soapbox Soaps teaming up with Clean The World and Delta Hotels…this isn’t happening anymore. Below you will see what happens, it’s about to blow your mind and this is only the HALF of it. Below you can see how there are special dividers for each category. While we were there they had some volunteers during their Spring Break diving into help. If you’re in the Orlando area you can contact Clean The World to donate your time as well. Trust me, it’s worth a trip. Everything you see below are the collections from the hotels! Used and New! They get dumped into categories, cleaned, sanitized and guess what?!? Then able to be packaged up and handed out to those who need them. 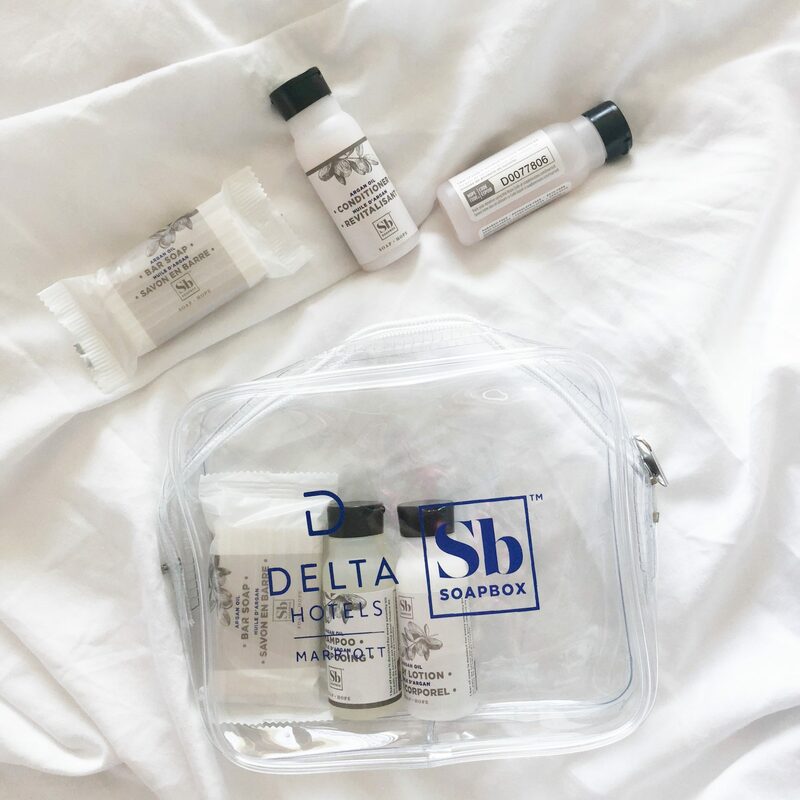 If you stay at any Delta Hotel you will be able to experience the real feeling of giving back by simply using those travel sized products in your room! How? Well, let me tell you! Below you will see how the bottle has a code, that code let’s you see where the other item was donated. No joke! You can really see where it went. Simply head to Soapboxsoaps.com and type in your code to find out where! Also by purchasing any Soapbox Soap products either online or in stores like Walgreens, Target and more. 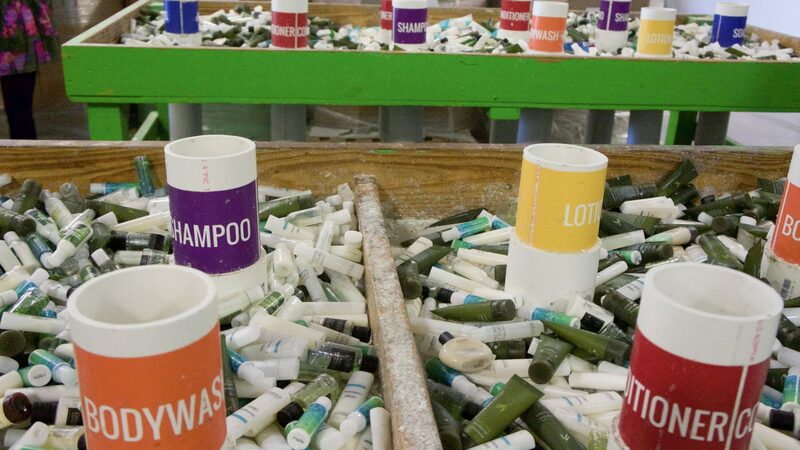 Be part of a bigger picture by using products that care and give back. Also meeting David Simnick the CEO and Co-Founder of Soapbox soaps was a blessing! He is someone who not only will motivate you to make a change, his energy is contagious. You can tell how much he believes and loves what he does. Thank you David for letting me be a small part of something so big. I will forever be a supporter of Soapbox Soaps! I highly recommend you try some of their products, I purchased one of their sets online today. I will be doing another review here shortly so stay tuned. I know I loved these minis so I’m thrilled and excited to get my hands on more! I hope this inspires you to do something on your own to do your part. Whether it’s something big or something small, everything counts. I know I will be doing more!